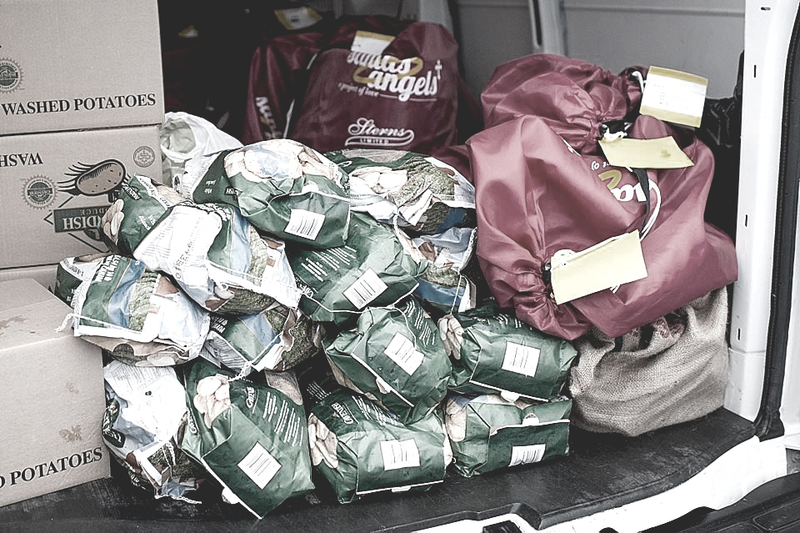 If you could use some joy or food on Christmas morning, Santa's Angels can help. Donate toys, funds, time - whatever you have to give, get in touch. 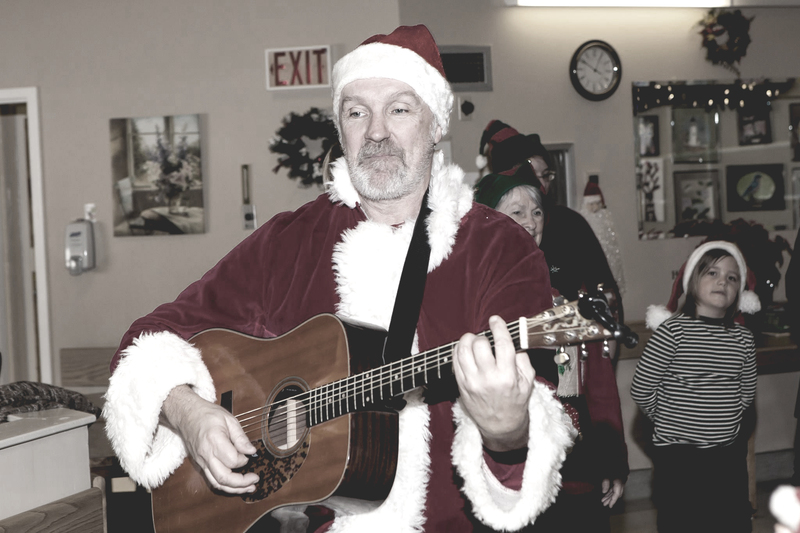 Check out photos and videos of past Christmases to get a better idea of who we are and what we do. 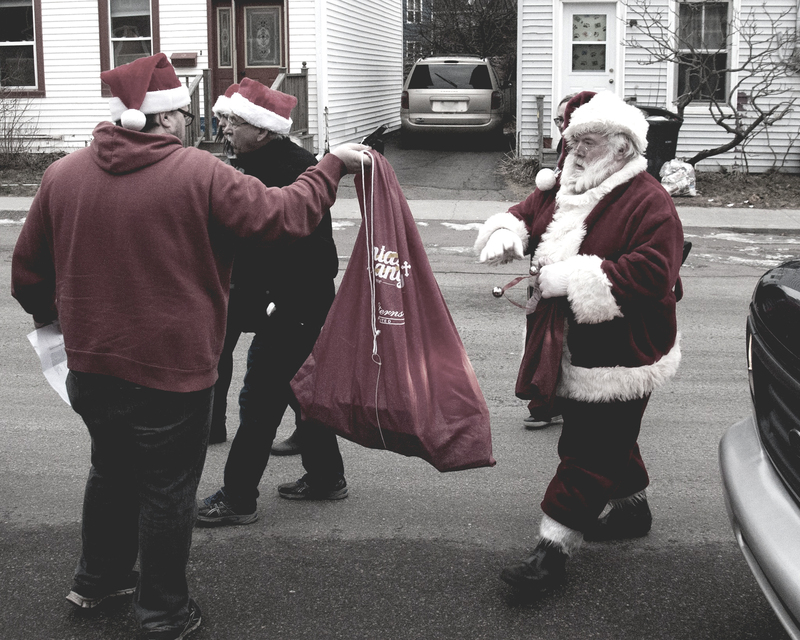 The best way to reach us is by e-mail, at hello@santasangels.ca or by phone at (902) 200 – HOHO (4646). We are located in Charlottetown, PEI. Special thanks to To The T Media- the creators of this video. We are a registered charity that is operated completely by volunteers – including a core organising committee. 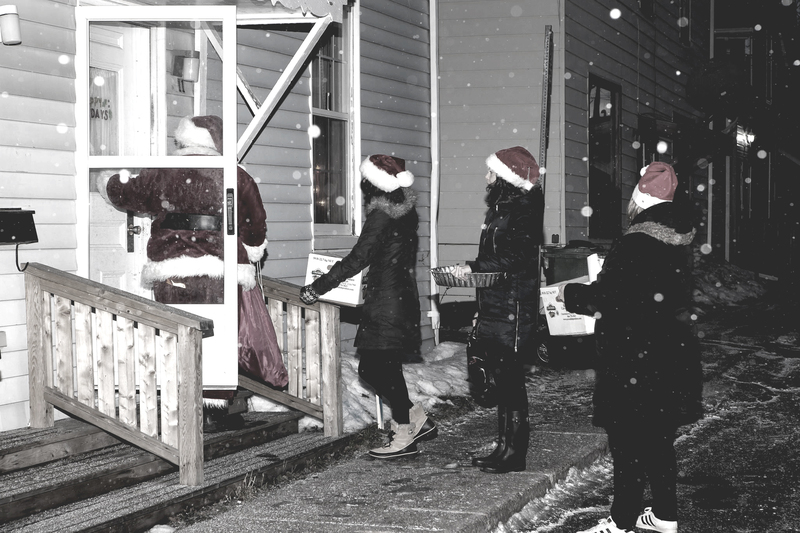 Every Christmas morning, we visit hundreds of homes across Charlottetown, Prince Edward Island. 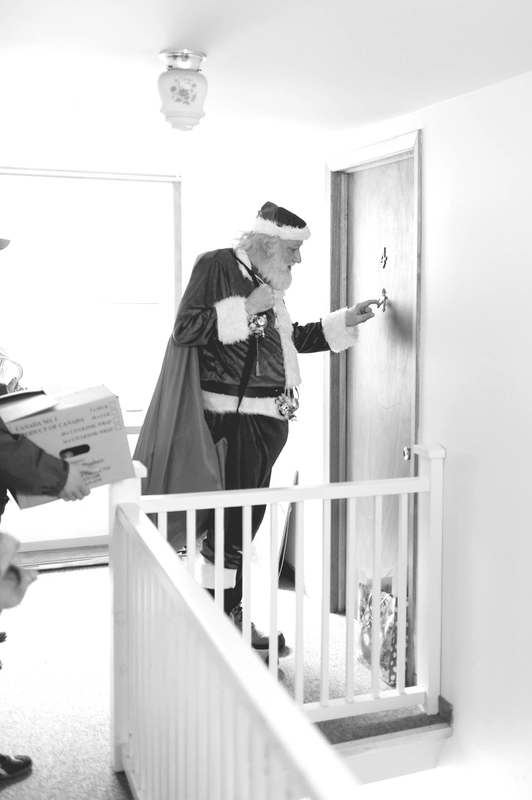 With each home visit, Santa and the elves bring food, toys, and gifts, and each package is customised based upon the needs of the individual or family. 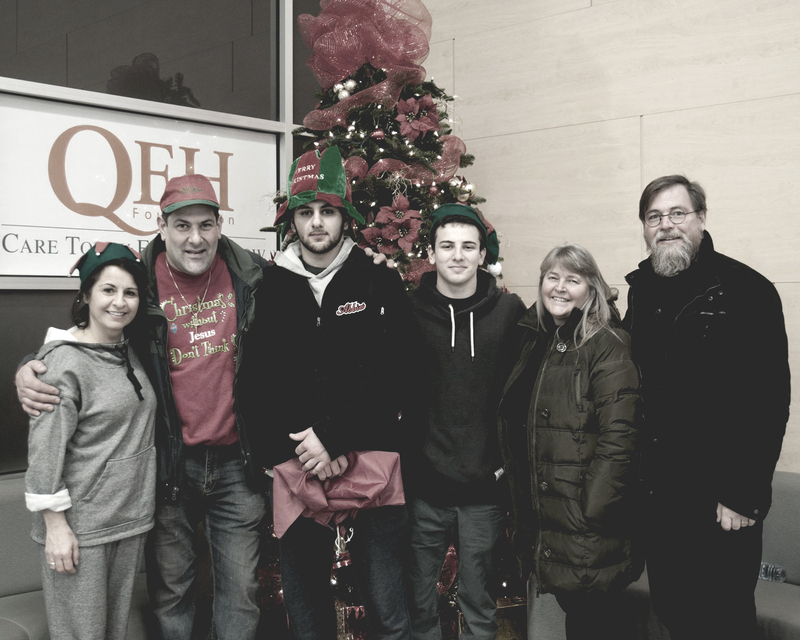 We also visit senior homes and the QEH Hospital. 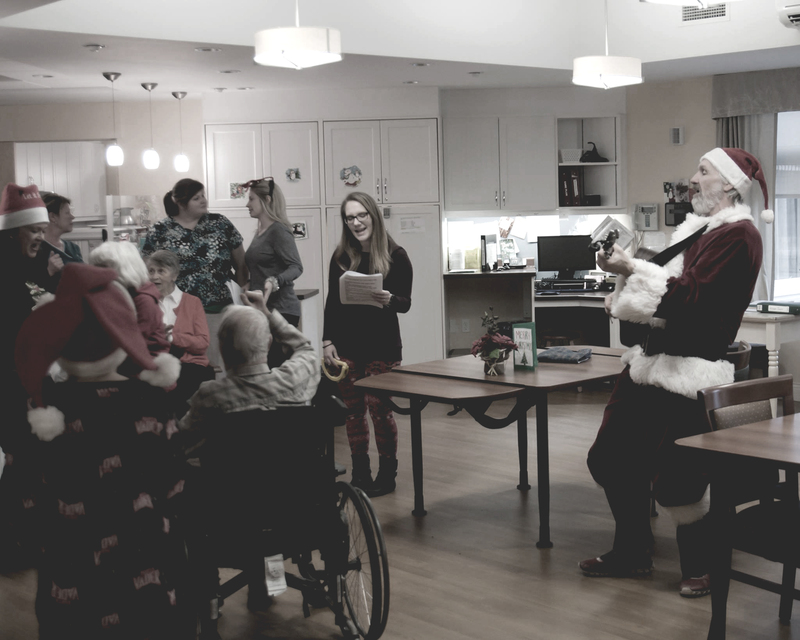 We organize and fundraise year-round, in order to create this magical Christmas morning visit by Santa and his very merry elves. 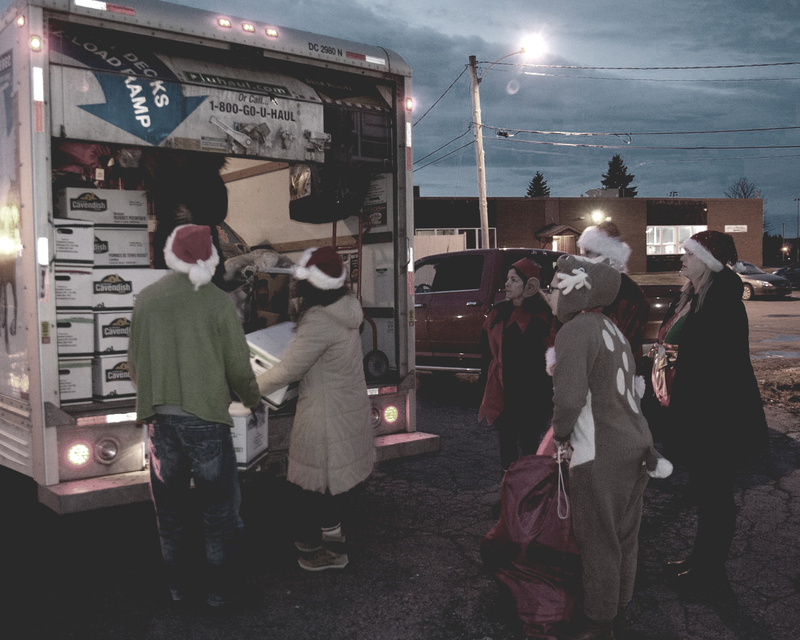 Santa’s Angels hopes to reach those who, for one reason or another, are not able to provide Christmas gifts and food for their families, especially the little ones. 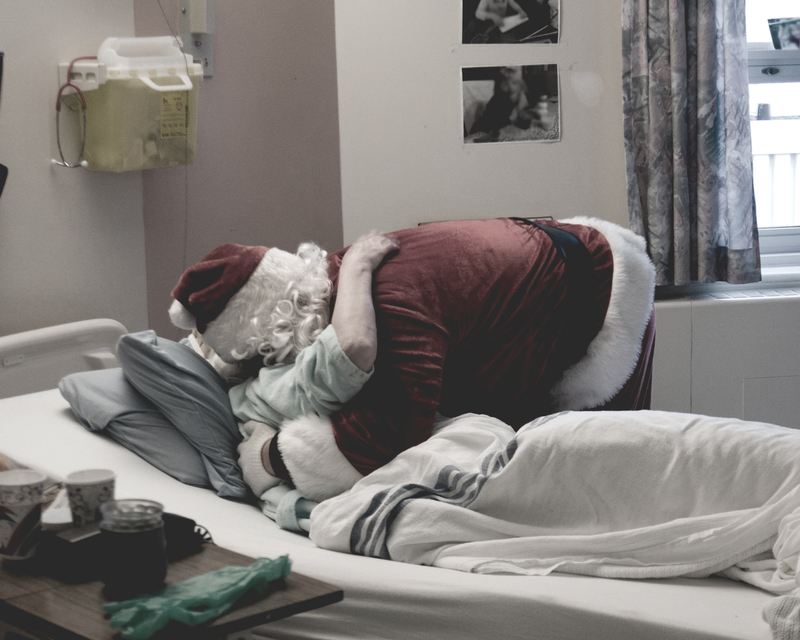 We also hope to reach anyone who needs a little extra joy this time of year. A Big Welcome to Betty Begg-Brooks! Gifts from the Heart Inc. – welcome aboard! 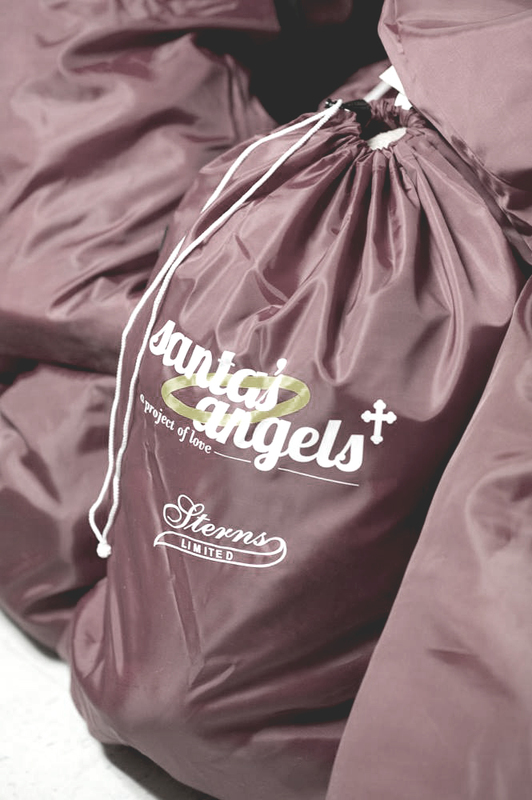 For the first time, Santa’s Angels and Gifts from the Heart Inc. are teaming up with the hopes of reaching more families in need this Christmas. 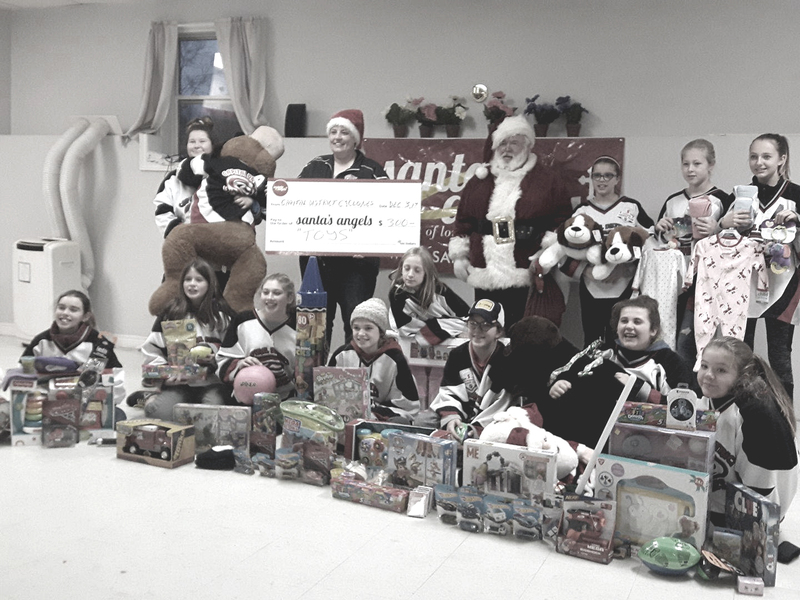 They hope that their combined effort will be able to make a bigger impact and reach those in most need of a little extra help this time of year. 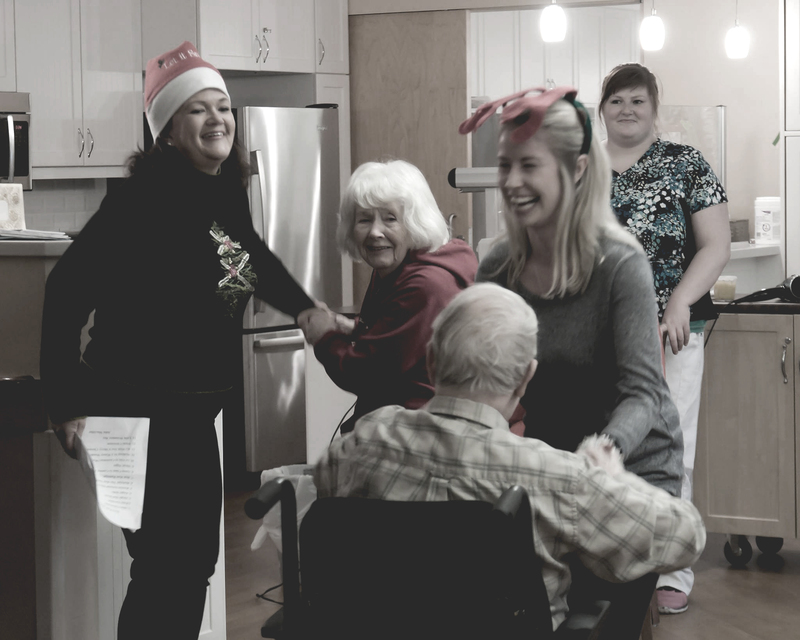 Join us as we team up to meet the needs of low income and those going through hardships. All items are free. 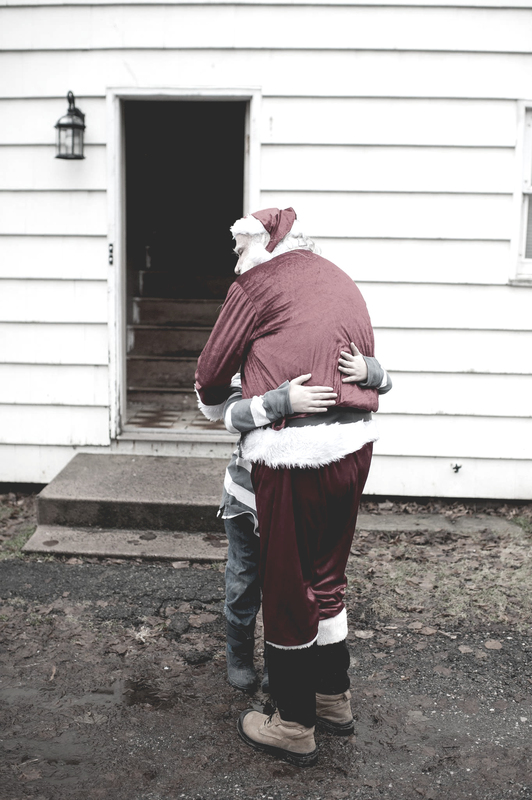 Need a little help this Christmas? 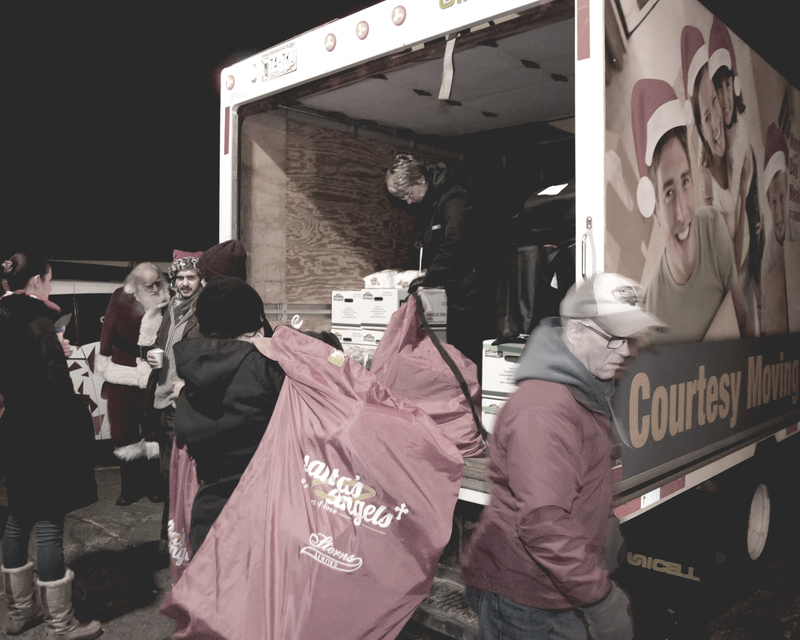 Santa is looking to help families who are struggling for food and who may be in need of some joy and gifts on Christmas morning. 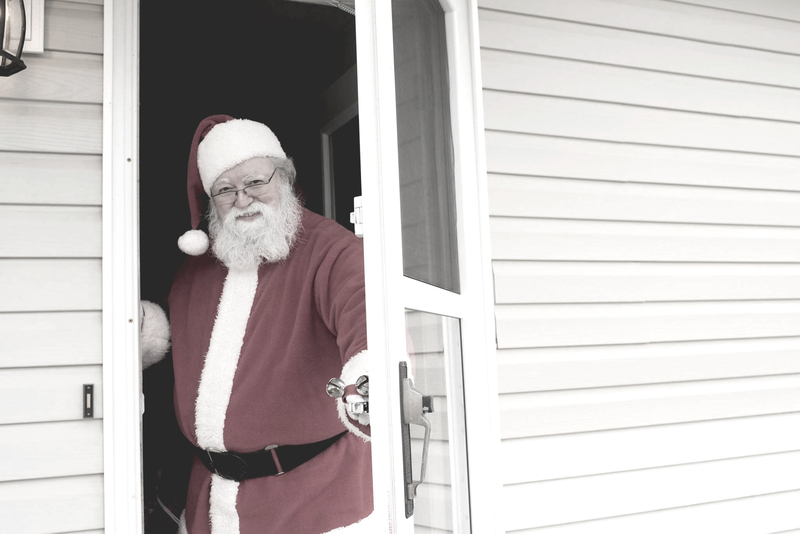 Santa is also looking to visit any individuals celebrating Christmas alone, who could use some love. If you or someone you know fits this description, please let us know! 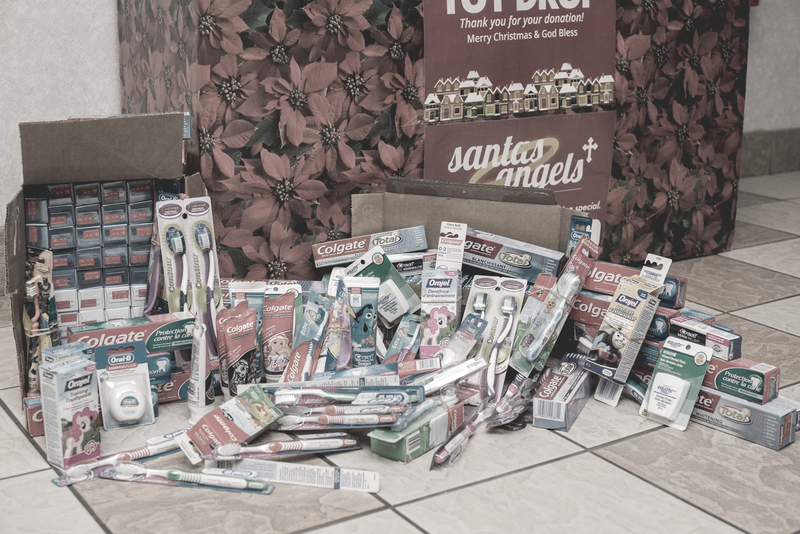 Starting November 2018, you can drop off a toy to any of the following locations, which we will gift to a child in need in Christmas morning. 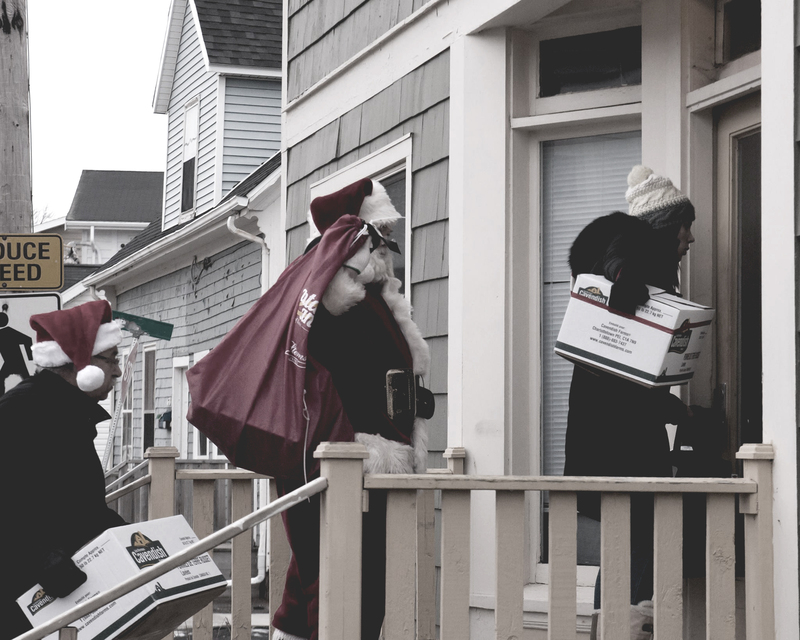 Every Christmas morning, we visit hundreds of homes across Charlottetown, Prince Edward Island. We are located in Charlottetown, PEI.